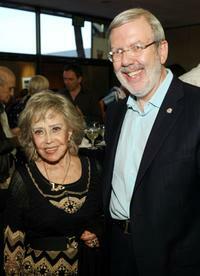 Leonard Maltin and June Foray at the AMPAS' 14th Annual Marc Davis Celebration of Animation. 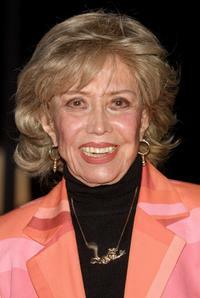 June Foray at the Academy of Motion Picture Arts and Sciences Inaugural Governors Awards. 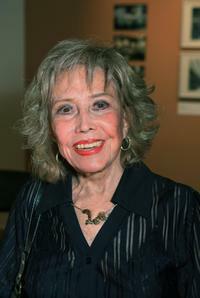 June Foray at the Academy of Motion Picture Arts and Sciences. 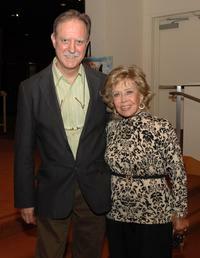 June Foray and Frederic Back at the Academy of Motion Picture Arts and Sciences. 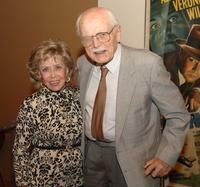 Joe Adamson and June Foray at the AMPAS Presents "Putting Looney In The Toons." 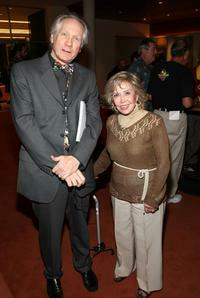 Normand Roger and June Foray at the Academy of Motion Picture Arts and Sciences. 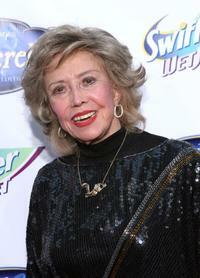 June Foray at the AMPAS celebration of "George Pal: Discovering the Fantastic." 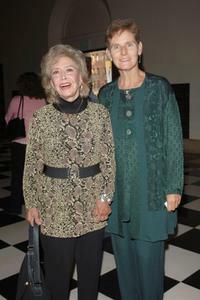 June Foray and Ruth Eliel at the 16th Annual Silent Film Gala screening of Charlie Chaplin's "The Circus". 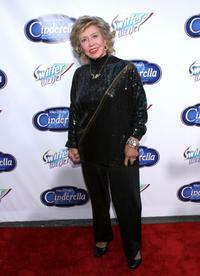 June Foray at the red carpet premiere in honor of the DVD launch of "Cinderella". 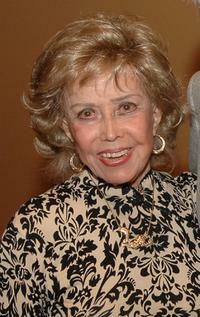 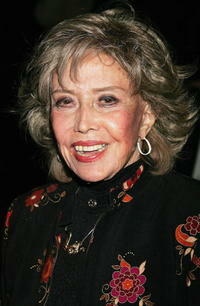 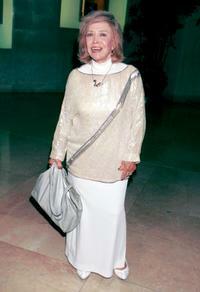 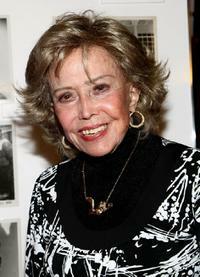 June Foray at the 28th Annual Vision Awards. 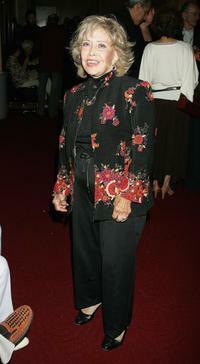 June Foray at the premiere screening of "The Adventures Of Scooter McDoogal". 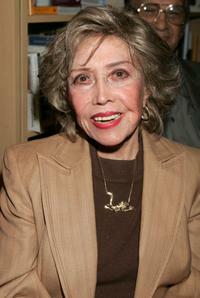 June Foray at the Academy of Motion Picture Arts and Sciences for 50th anniversary screening of "The Searchers". June Foray at the Academy of Motion Picture Arts and Sciences for a centennial tribute to director/screenwriter Otto Preminger. 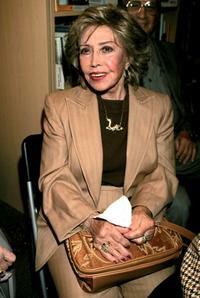 June Foray at the Los Angeles premiere book signing of Ben Alba's "Inventing Late Night". 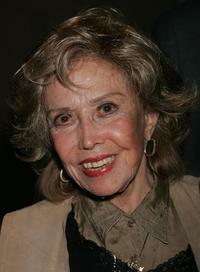 June Foray at the 78th Academy Awards - Nominated Shorts Reception.